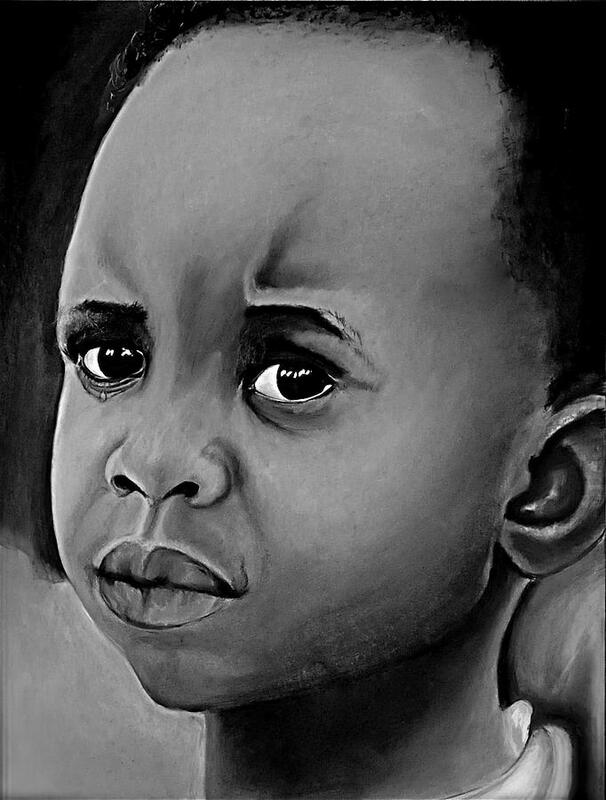 Crying Boy is a drawing by Cristina Sofineti which was uploaded on January 13th, 2010. Powerful piece...good luck in the contest! Poweful piece...good luck in the contest!